Each of the District’s five swimming pools will be renovated as part of long-range capital outlay and improvement projects. Township High School District 211 announced its plans for long-range capital outlay and improvement projects throughout the next several years. Five prioritized projects are outlined for the next five school years and were presented to the Board of Education at its meeting on April 11. The projects, which correlate with educational goals, building utilization, and site improvement and maintenance schedules, are projected to total $34.6 million through the 2017-2018 school years. Renovations include, in prioritized order, pool renovations at all five schools, renovation of Conant High School’s main office and guidance area, upgrades on Fremd High School’s west side parking lot and tennis court area, relocation of the Adult Transitions Program (ATP), and a connecting corridor between the main building and the science addition at Conant High School. All five swimming pools in District 211 were built between 1975 and 1976, and are heavily utilized from early in the morning until late at night. 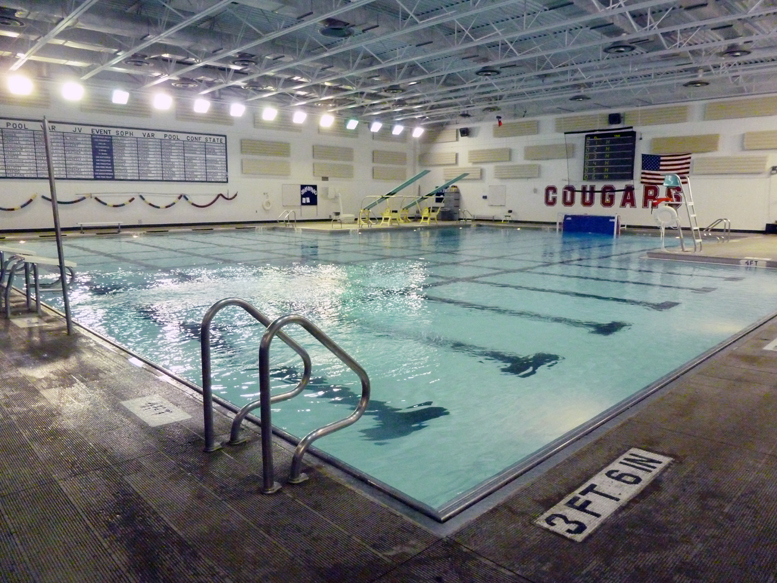 Additionally, the schools’ pools are the most rented spaces by members of the community in the entire District. Due to normal maintenance, depth and regulation issues, and efficient utilization of space, this project affects the most individuals and has the highest completion priority. 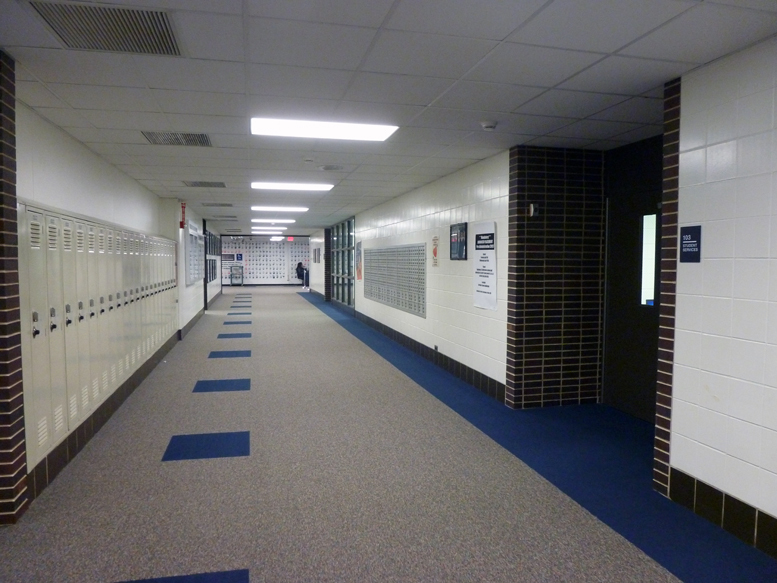 Another high priority renovation is Conant High School’s main office and guidance area renovation, which will replace original building construction from 1962. To increase student safety, any lockers in that hallway will be removed and the main offices will serve as checkpoints for school visitors without mixing in with students. This renovation will keep Conant’s offices up to date with the other schools in the District and increase safety standards. Lockers will be removed from where the main offices are located to increase student safety and update original building construction from 1962. Torres said the District is in the right position to plan these renovations now. The District has adequate reserves in its operational fund that will be designated toward these important renovations. All project funding is coming from the District’s reserves, and no debt spending will occur. Additionally, the planning of these projects allows for the District to remain in a favorable financial position while utilizing funds. Each project will not interfere with other annual and cyclical maintenance and repair work, and will be staggered between different schools. Project scheduling and considerations include planning and priority of scheduled Life Safety work, summer school impact, and funding resources.